Please choose from our products below, once you have chosen you can pay via card or your Paypal Account. 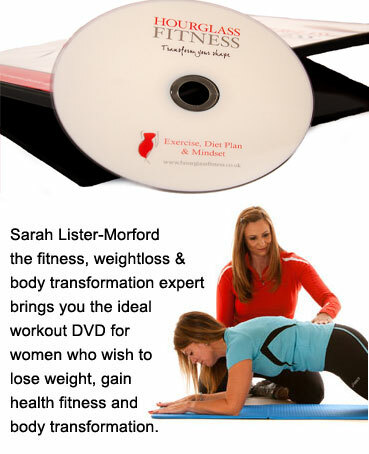 Personal Training Exercise DVD for women who want to lose weight without losing their curves. Includes exercise, diet plan and mindset to transform your shape.